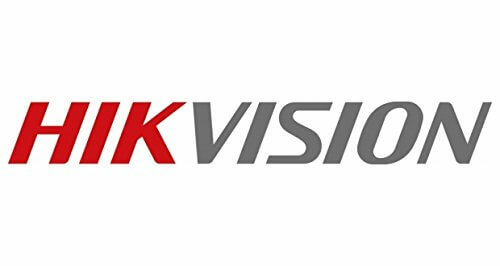 Hikvision Upgraded HUHI-K1 Series 4Channel Turbo HD Metal Body DVR 1Pcs. 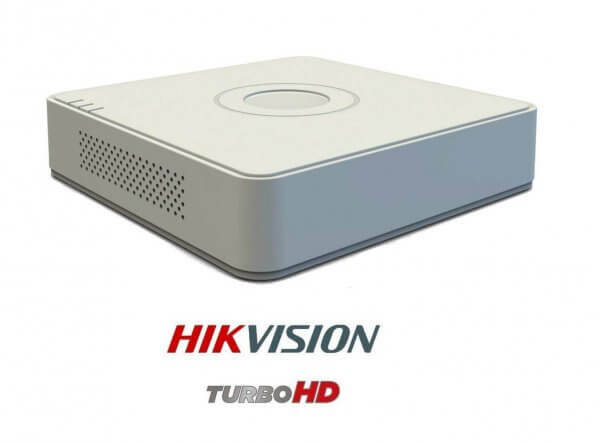 Hikvision DS-7B04HUHI-K1 OR DS-7204HUHI-K1 5MP 4CH Turbo HD Metal Body DVR 1Pcs. DVR Description: H.265+/H.265/H.264+/H.264 encoding for the Main Stream, and H.265/H.264 for the Sub-stream of Analog Cameras, Self-adaptive HDTVI/HDCVI/AHD/CVBS Signal Input. 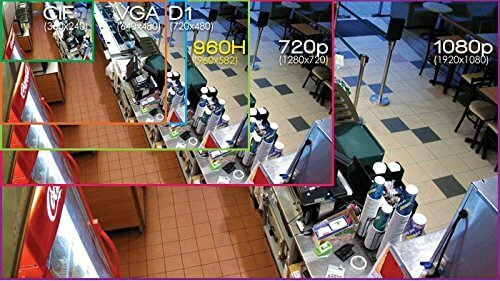 Connectable to H.265+/H.265/H.264+/H.264 IP cameras, Up to 5MP Resolution for recording, HDMI output at up to 4K (3840 × 2160) resolution, Long distance transmission over UTP and coaxial cable, 4ch synchronous playback. 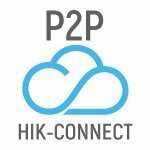 Playback Resolution: 5MP/4MP/3MP/1080p/720p/VGA/WD1/4CIF/CIF/QVGA/QCIF. 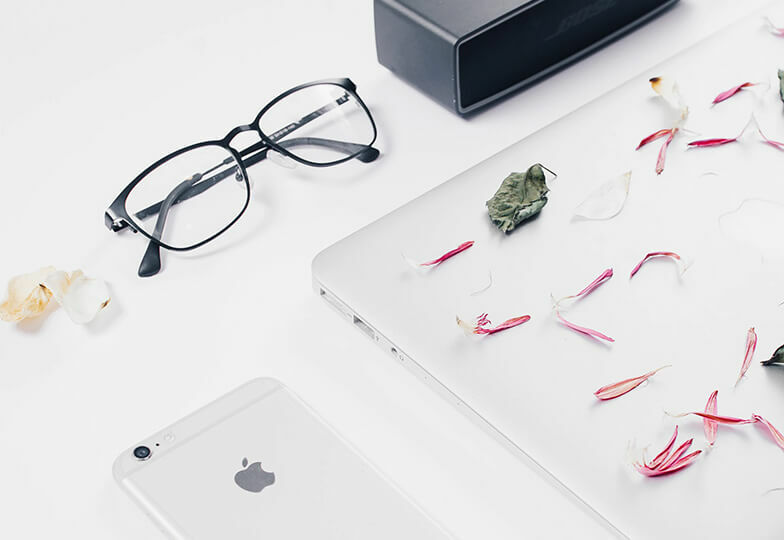 It can support up to 8TB HDD. RJ45, 2 USB PORT, Mouse, 8TB HDD Supported (HDD is not included), Free Mobile View (Android and Windows Phone), Can Be Watched Online, High Quality Branded Product, Hard Disk & Installation is not included. 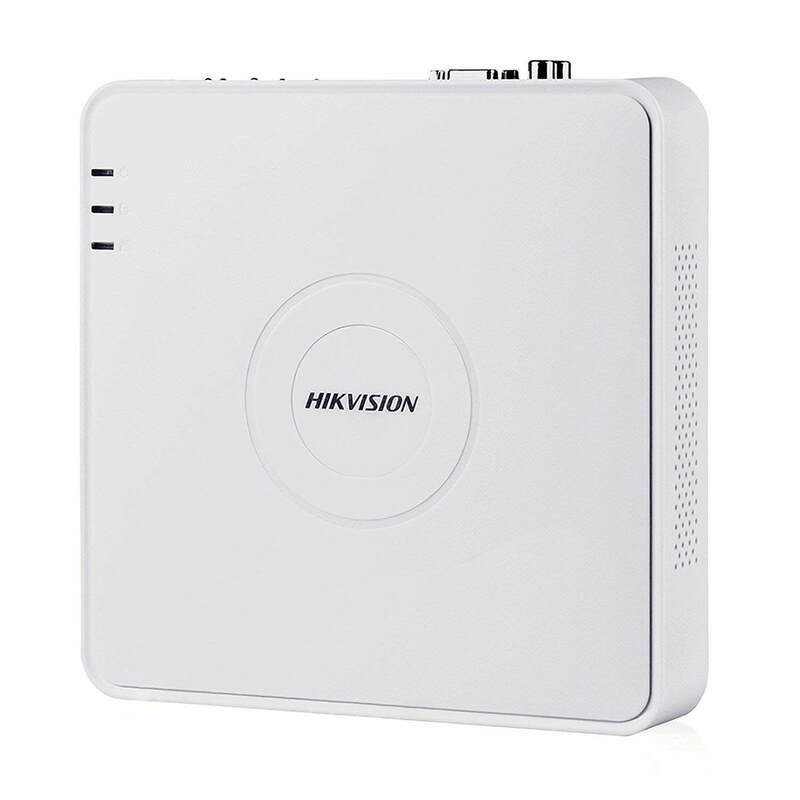 Hikvision Upgraded HUHI-K1 Series 4Channel Turbo HD Metal Body DVR 1Pcs. 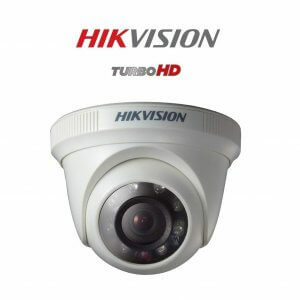 Hikvision DS-7B04HUHI-K1 OR DS-7204HUHI-K1 5MP 4CH Turbo HD Metal Body DVR 1Pcs. 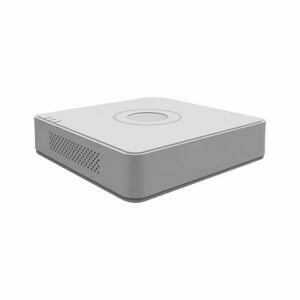 DVR Description: H.265+/H.265/H.264+/H.264 encoding for the Main Stream, and H.265/H.264 for the Sub-stream of Analog Cameras, Self-adaptive HDTVI/HDCVI/AHD/CVBS Signal Input. 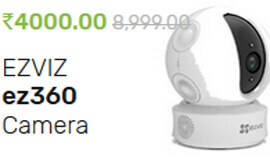 Connectable to H.265+/H.265/H.264+/H.264 IP cameras, Up to 5MP Resolution for recording, HDMI output at up to 4K (3840 × 2160) resolution, Long distance transmission over UTP and coaxial cable, 4ch synchronous playback. Playback Resolution: 5MP/4MP/3MP/1080p/720p/VGA/WD1/4CIF/CIF/QVGA/QCIF. 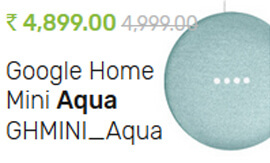 It can support up to 8TB HDD. RJ45, 2 USB PORT, Mouse, 8TB HDD Supported (HDD is not included), Free Mobile View (Android and Windows Phone), Can Be Watched Online, High Quality Branded Product, Hard Disk & Installation is not included. 2 Year Seller Warranty of DVR. (Adapter, Mouse, Physical Damage & Burning are not covering in Warranty). Note – Anyone model of DVR will be given as per stock inventory out of mention two model numbers of DVR. Resolution and working functions of both model number DVR are same. Additional Features Hikvision Upgraded HUHI-K1 Series 4Channel Turbo HD Metal Body DVR, RJ45, 2 USB PORT, Mouse, 8TB HDD Supported (HDD is not included), Free Mobile View (Android and Windows Phone), Can Be Watched Online, High Quality Branded Product, Hard Disk & Installation is not included. 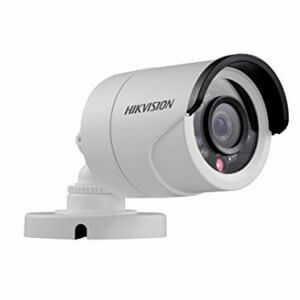 Included Components Hikvision DS-7B04HUHI-K1 OR DS-7204HUHI-K1 5MP 4CH Turbo HD Metal Body DVR 1Pcs.